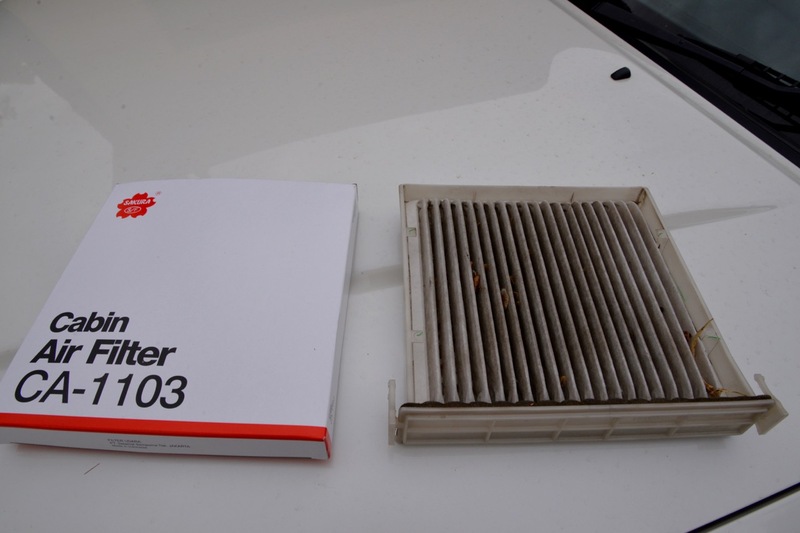 This guide will show you how to replace the cabin filter in your MK4 Golf. 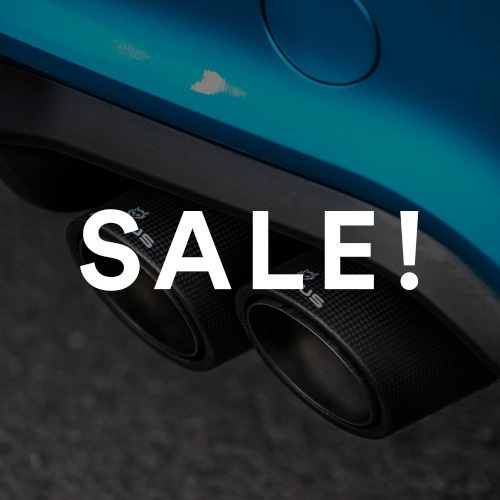 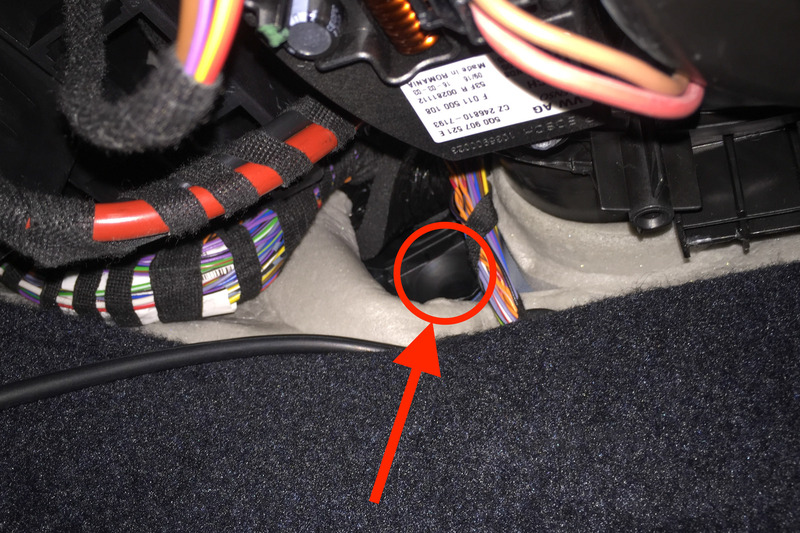 This tutorial will show you how to change the cabin / pollen filter on your BL Mazda 3. 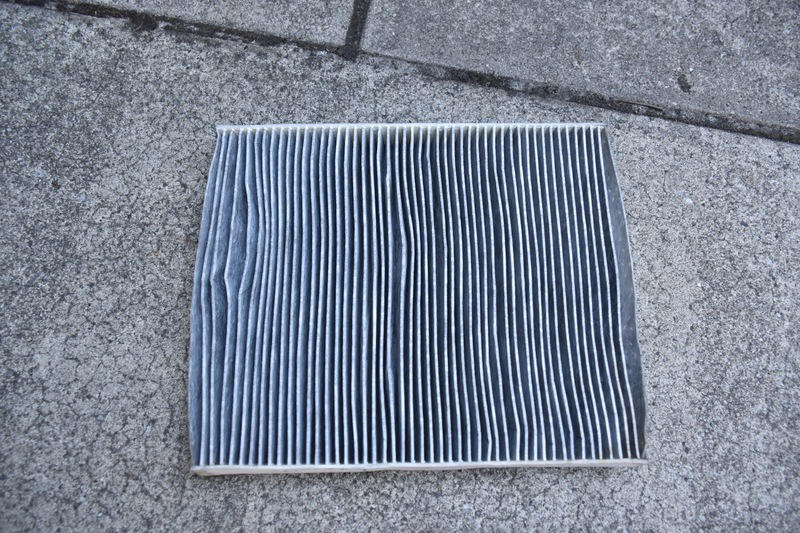 AutoInstruct shows you how to change your cabin pollen filter on a Volkswagen MK5 Golf. 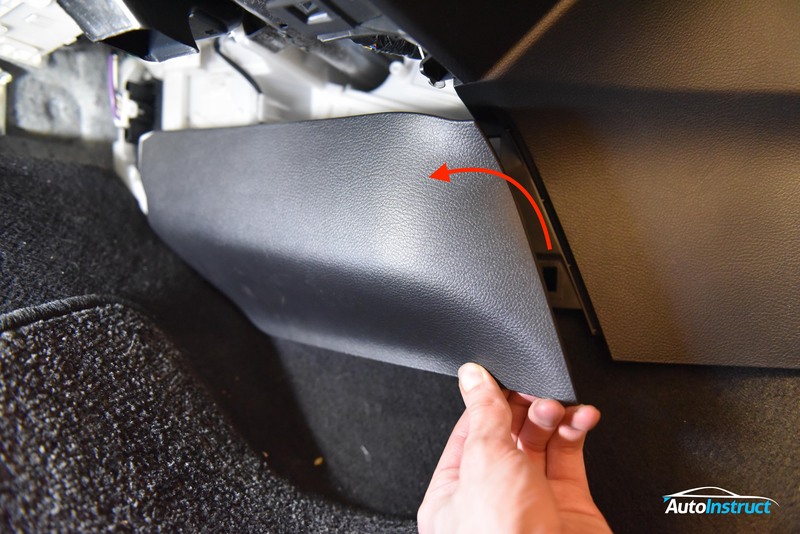 This guide will show you how to remove and replace the air-conditioning cabin filter from the FN civic. 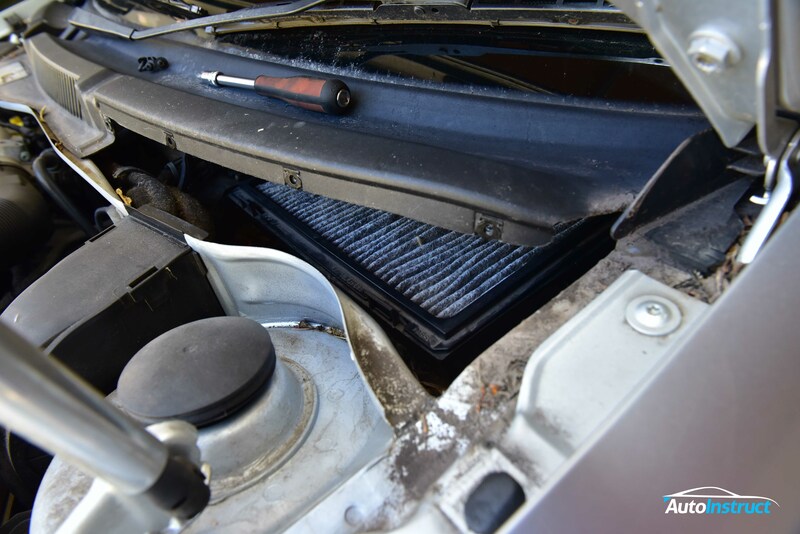 This guide will show you how to change the Cabin Filter on your Toyota 120 Series LandCruiser Prado. 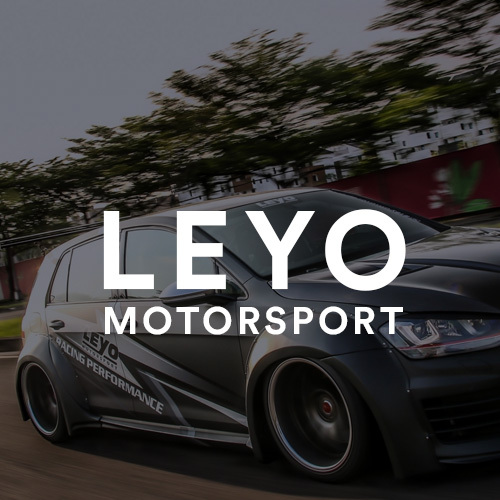 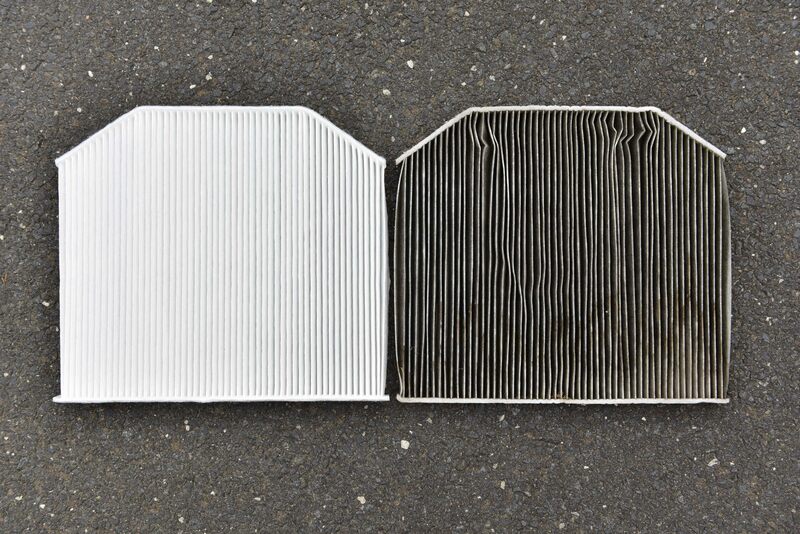 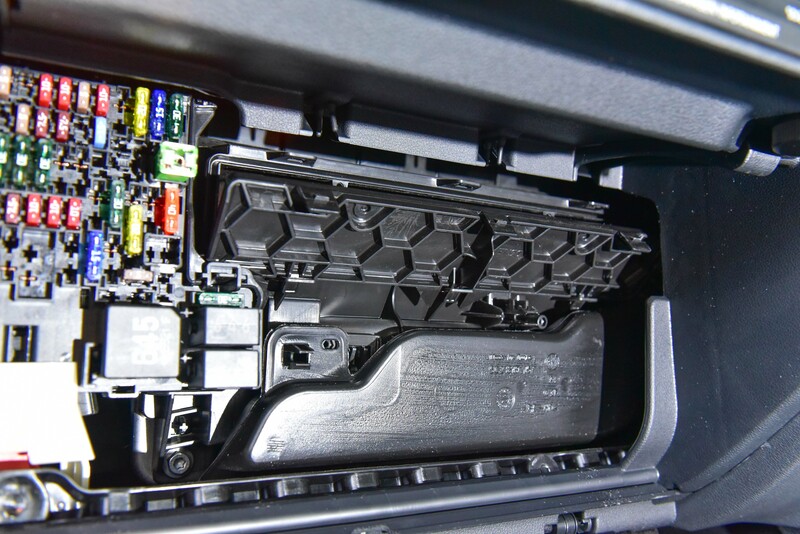 This guide will show you how to change your cabin pollen filter in a Volkswagen MK7 Golf. 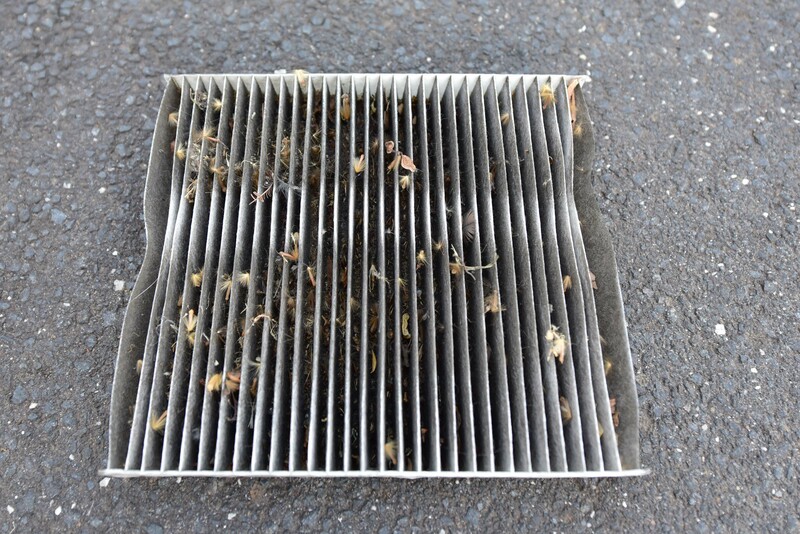 How to change the pollen filter on your Holden VF Commodore. 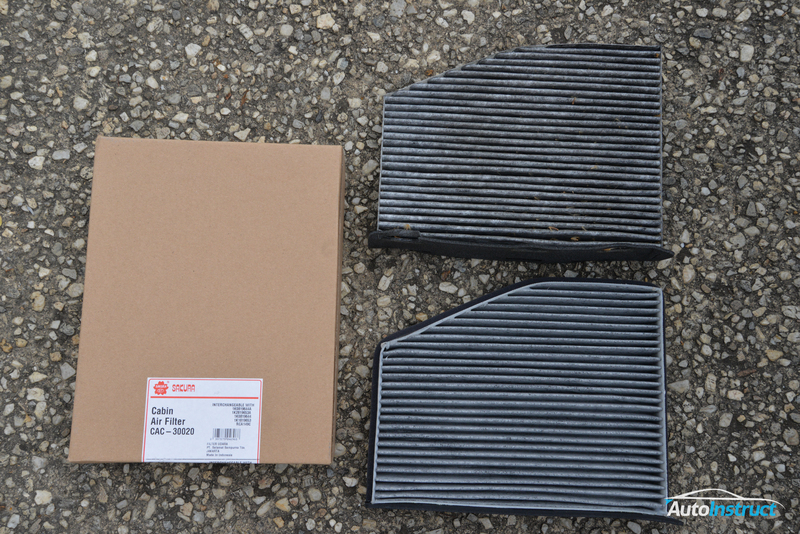 How to replace the cabin filter on a Subaru Impreza.